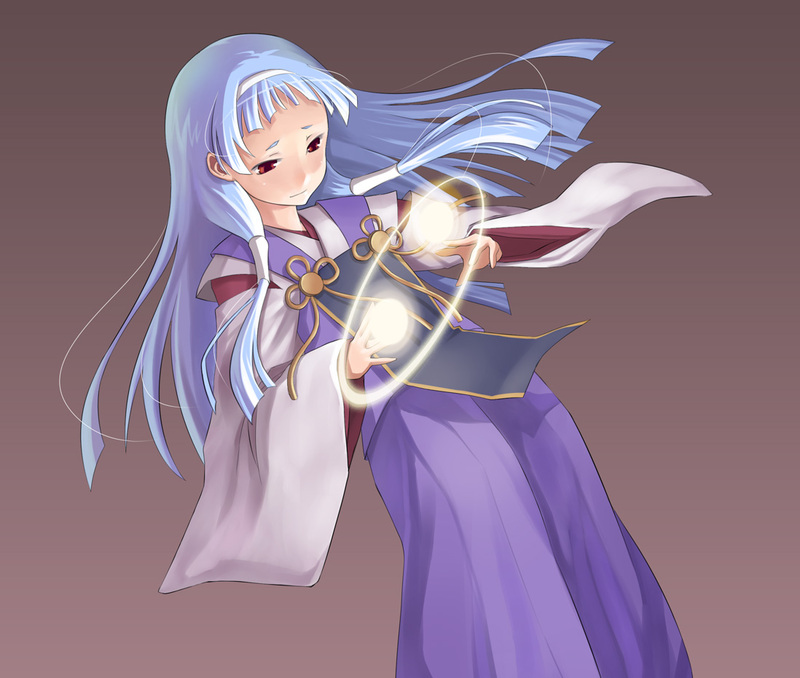 Of Kami and Buddhas: Holy Anime! While watching episodes for my 12 Days of Christmas Anime series, I noticed a word pop up time and time again – holy. It seemed out of place – a very religious, archaic-sounding word in a medium that was anything but. What does this word mean, particularly in context of Japanese culture and in comparison to Christendom? There are a number of varying definitions for “holy,” but perhaps the two we most connect with it are that it has something to do with divinity (a supreme God) and that whatever is described in this way is venerated as if sacred. There’s something other-worldy, heavenly, and pure about a holy object. 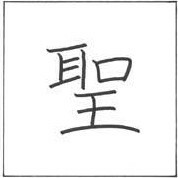 The Japanese word for holy is sei (see Kanji character below) and is often combined with other characters to make a compound word. For instance, in Japan, there are holy men (hijiri), holy mountains (seizan), holy relics, holy communities and holy names (note: forgive me if my terminology is off regarding the Japanese language). In fact, as I researched this word, what surprised me most was that a word which seems very western to me is probably used more commonly in Japan. The definition of sei is similar to that of the American counterpart – sacred, holy, and pure. And in Japan, too, where kami abound and religion is woven into the everyday lives of almost all individuals, there is a godly connotation. I wanted to know why, in particular, the word is used when discussing Christmas in anime. I was surprised to find that it’s used in the actual names of Christian-related holidays. For instance, Valentine’s Day in Japan is known as Sei Barentain Dei (read it aloud). Although one website explained that this phrasing means “Holy Valentine Day,” I’m more inclined to believe sei translates into “saint” here, which is another of its meanings. But for Christmas, the “holy” definition of sei is right in the forefront. While an anime character may wish you a “Merry Kurisamasu,” the day before isn’t known as “Kurisamasu Ebu.” It’s actually called Seiya – literally “holy night.” So here we can see why the word “holy” is mentioned in Christmas anime episodes which often have little or no religious meaning. “Holy” is part of the word for the holiday. 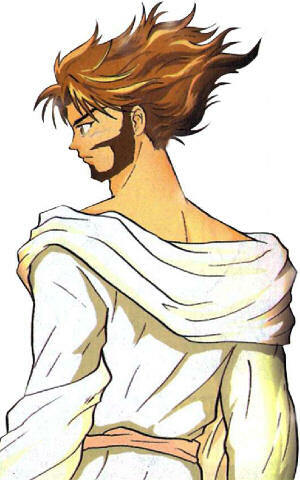 And so, a Christmas episode like that for RahXephon, which has nothing to do with Christ, may still mention holiness, as in that example’s title (“A Bitterly Cold Holy Night”). And when Taiga and Ami sing “Holy Night,” it really isn’t at all weird that a divine word is mentioned in a poppy song that has nothing to do with Christ. But in the end, the meaning of sei and its connection to Christmas Eve infers some veneration for Jesus. This isn’t surprising, as Japan’s syncretic religious practices have long been open to a wide variety of traditions (including Christianity when it was first introduced). The Japanese may be inferring some sort of sainthood on Christ (especially considering sei can mean saint or holy), or might consider him among their wizards. In Christianity, holy is taken a step further. Since in Christianity there is just one god, holy is defined in relation to the God above all gods. And this supreme God is pure, which in “Christianese” is a synonym for perfection. White. Spotless. Like snow. The Japanese see a holiness in Jesus, but Christians find supreme holiness, indicating His position to mankind and indeed, to the universe. The night before Jesus’ birth (or according to the definition of the Japanese word, the night of his birth – maybe an error in transmission of ideas) is indeed a seiya – a holy night that marked a starting point for the story of redemption of mankind. I never ceases to surprise me how the same word can mean so many different and at the same time related things. As in this case HOLY. Also since you mentioned it, in Spanish the same word is used for Saint and Holy which santo(a), there is another word from holy but “santo” is the most common one. That’s really interesting how the word for saint has taken on the added meaning of holy in both Japanese and Spanish. In the New Testament, all believers are referred to as saints. Perhaps, the addition of the position of a saint in Catholicism had some effect on the Spanish meaning. Then again, the New Testament also describes all believers as being made holy, so sainthood and holiness have some equivalency.